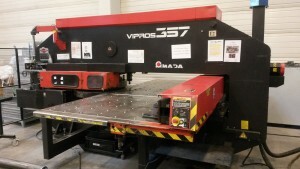 Punch Press machine AMADA Vipros 357, production year 1992. 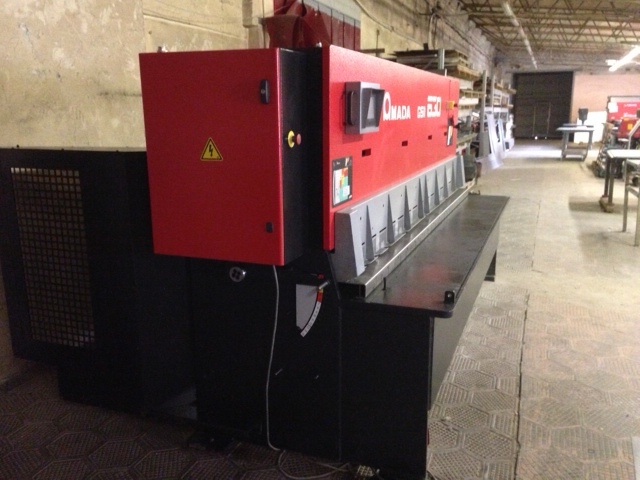 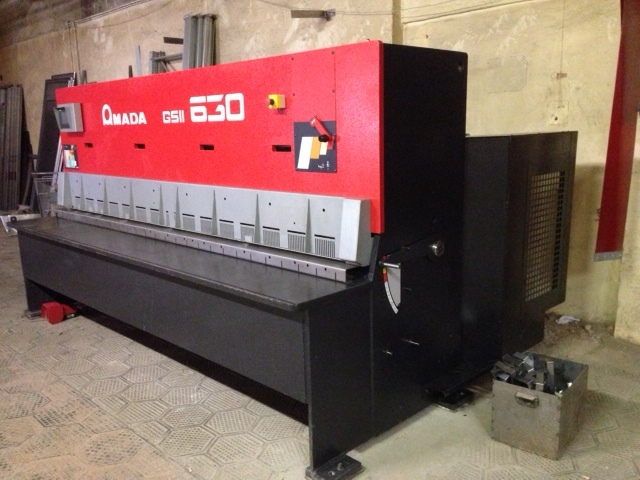 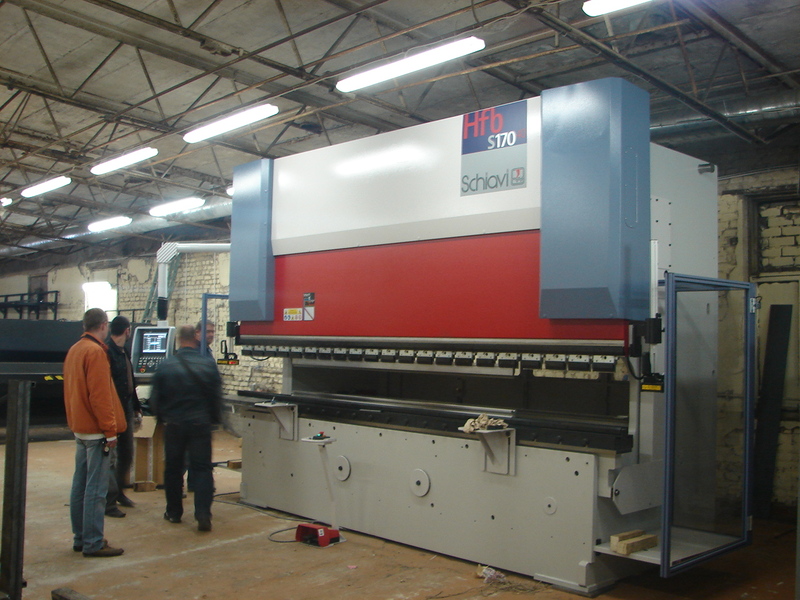 Shearing machine AMADA II 630 , 6mm mild steel , 3 meter length, production year 2007. 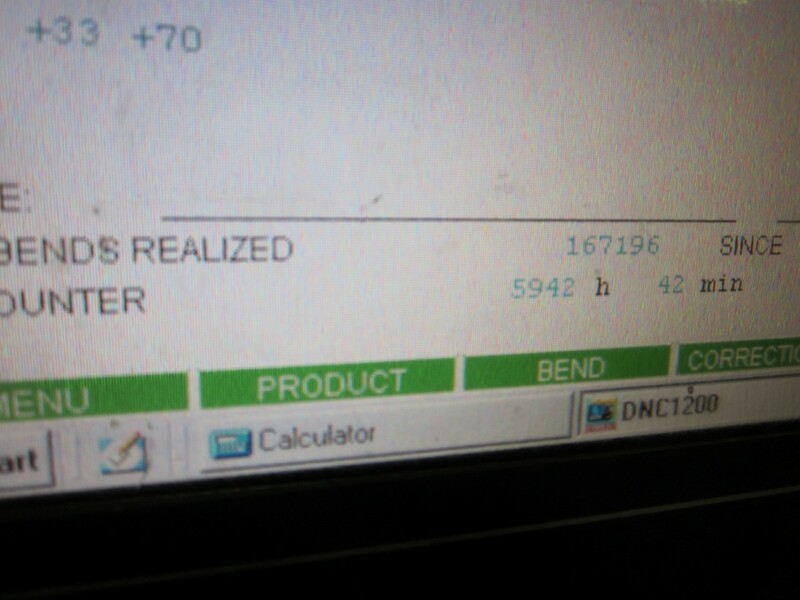 December. 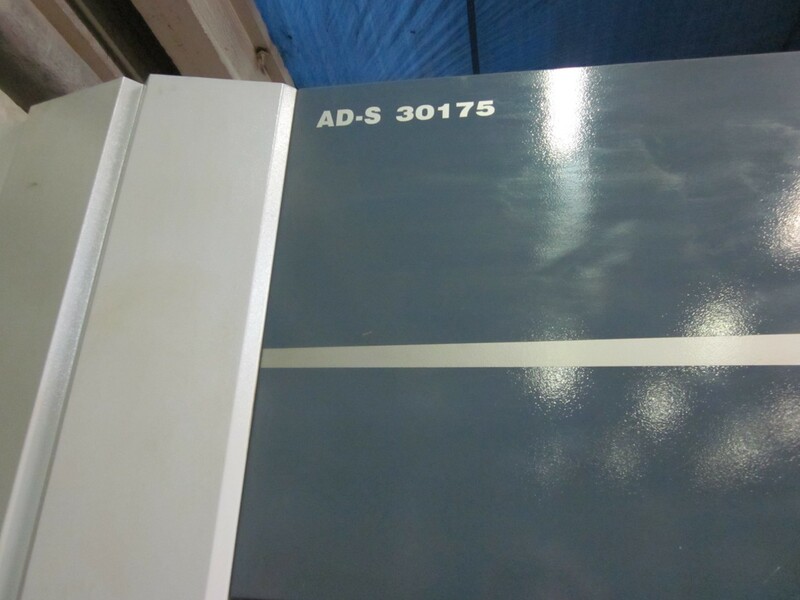 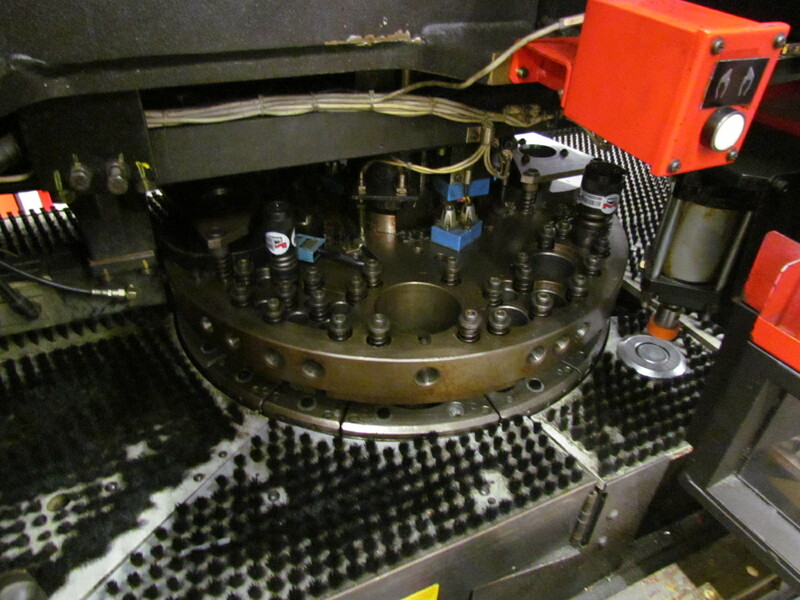 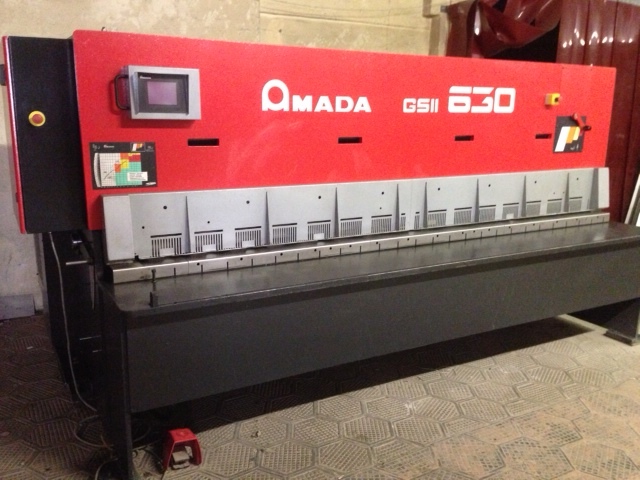 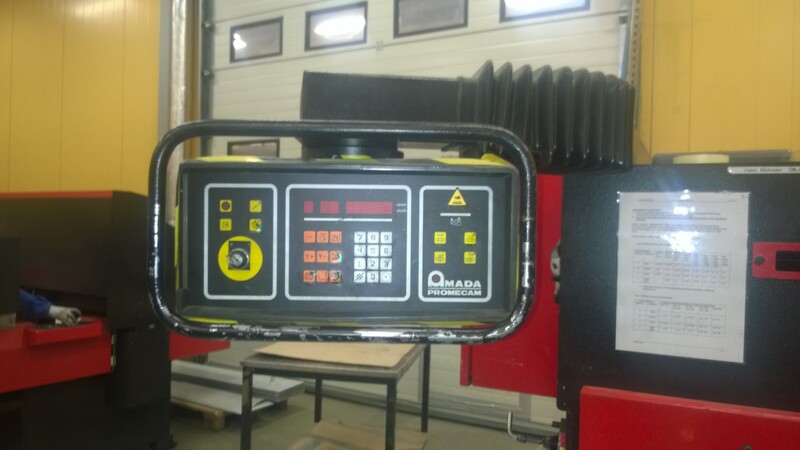 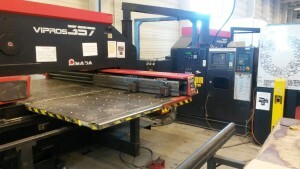 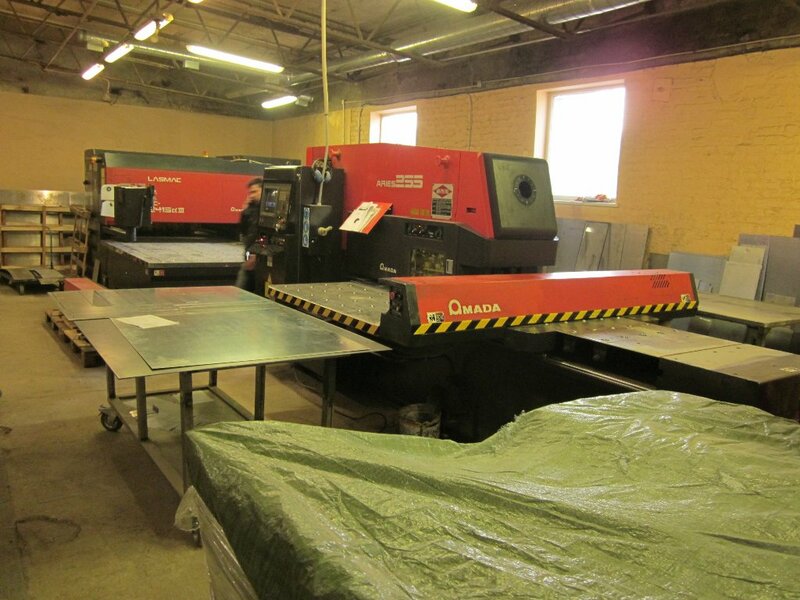 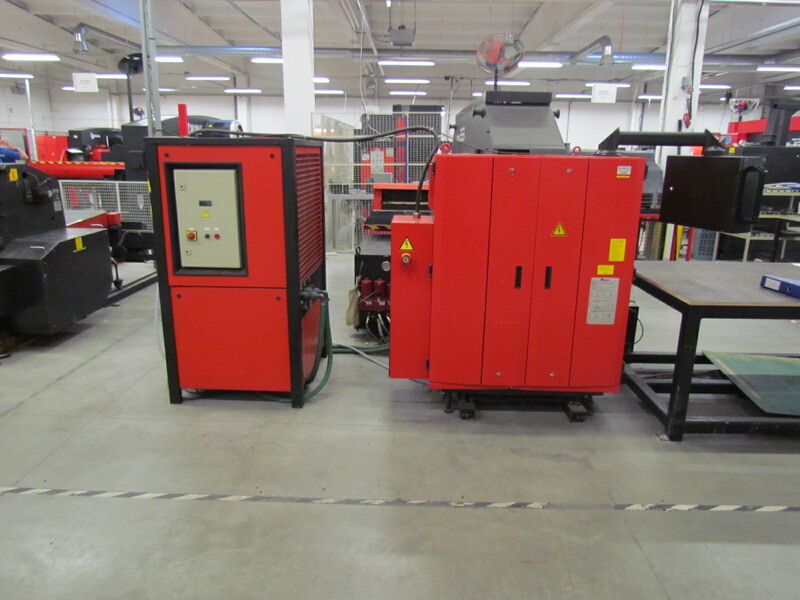 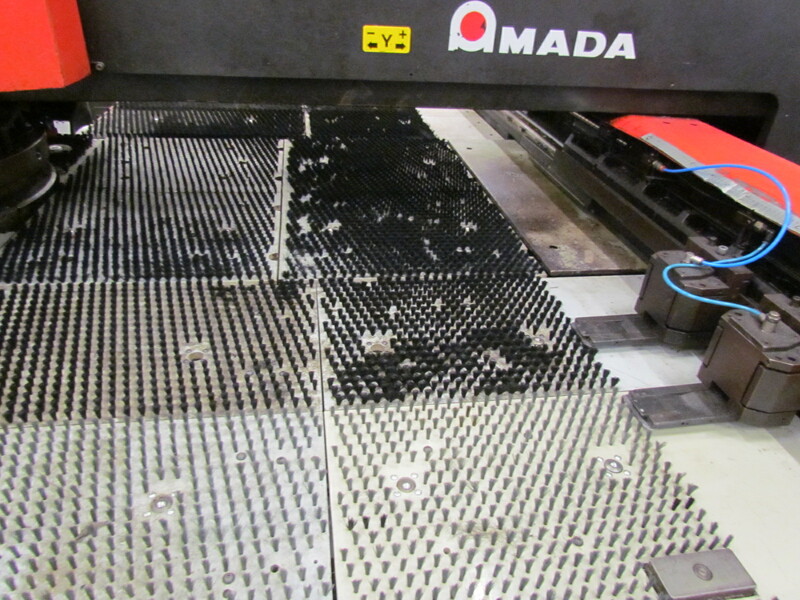 Punch Press machine AMADA 255 SOLD TO CUSTOMER! 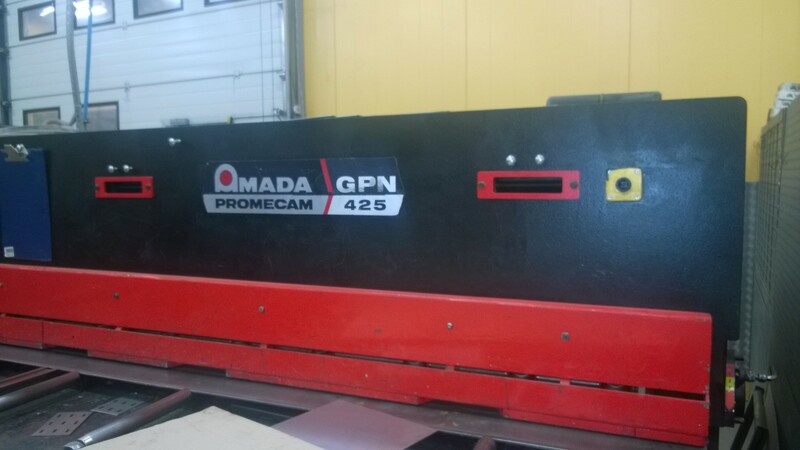 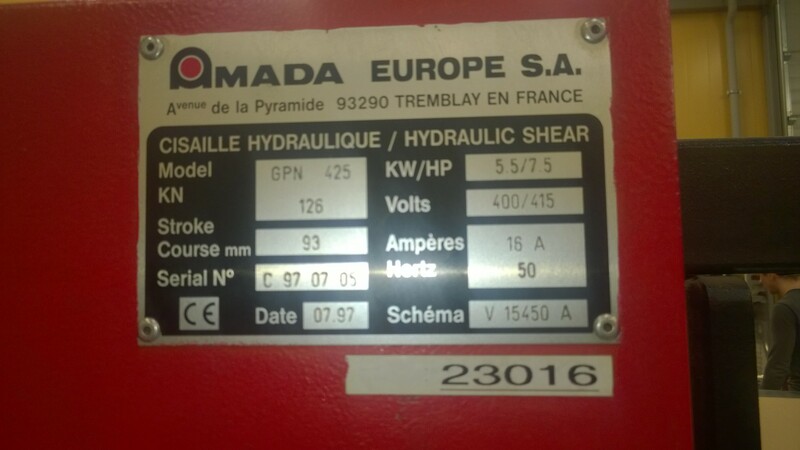 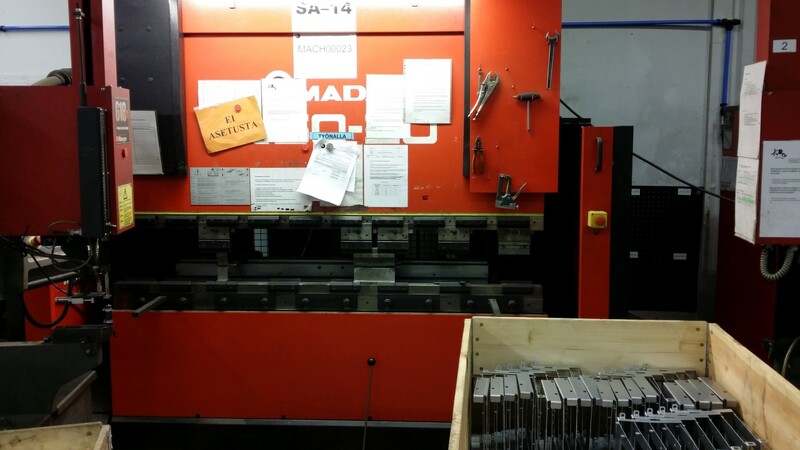 Punch Press machine AMADA 255, production year 1998. 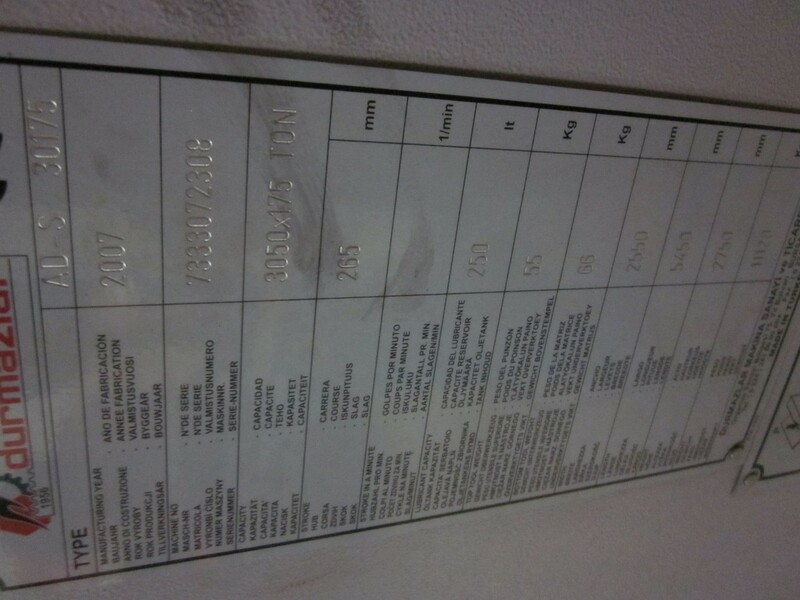 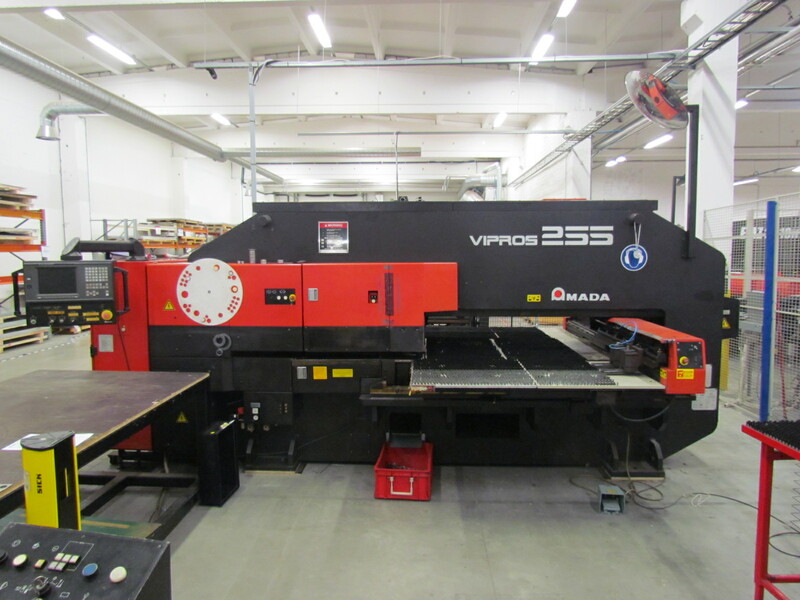 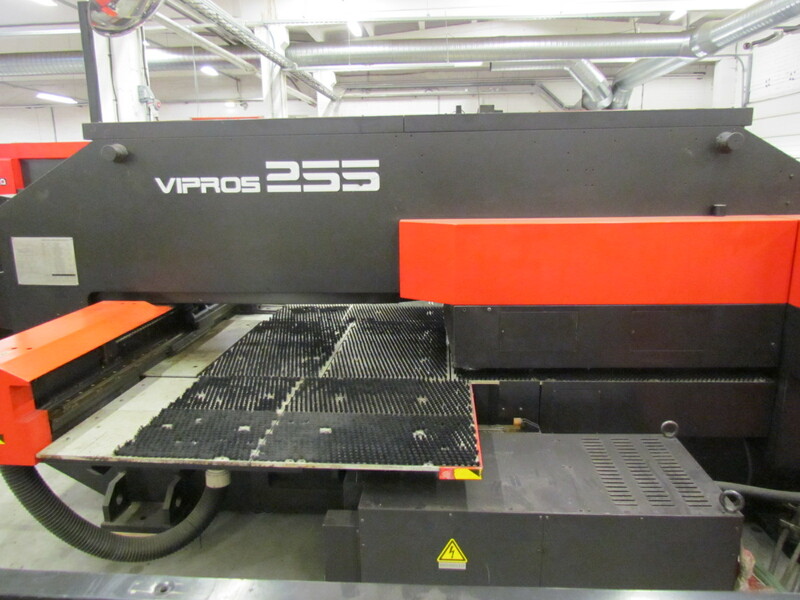 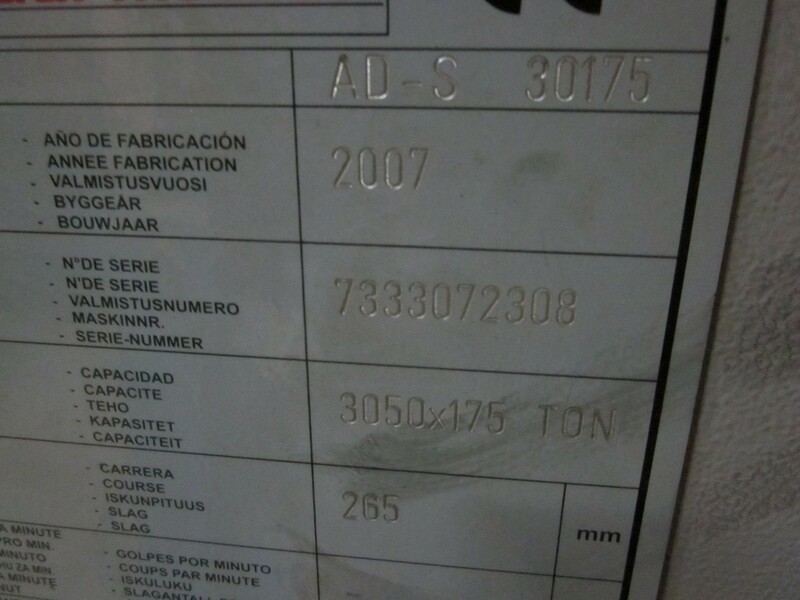 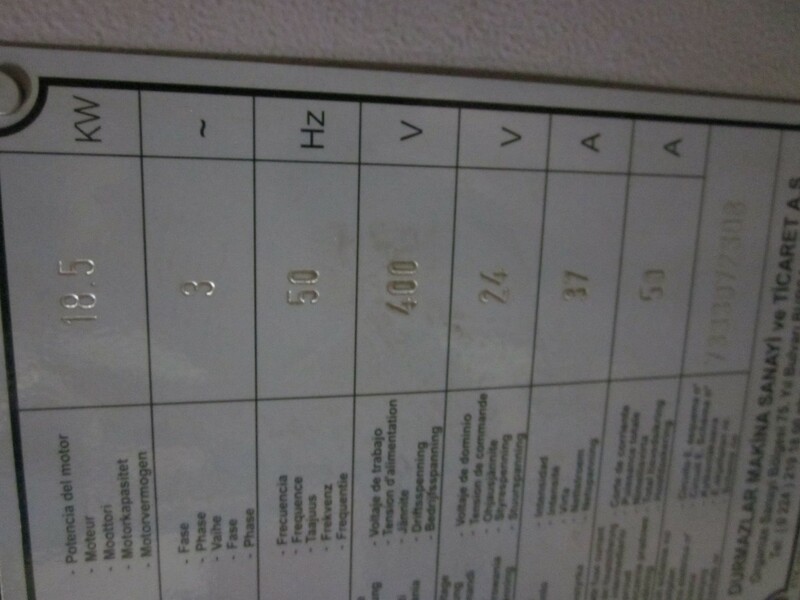 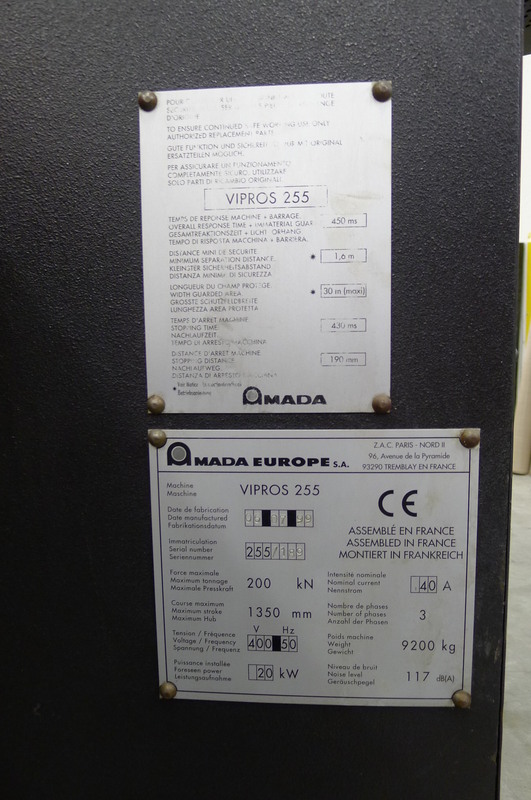 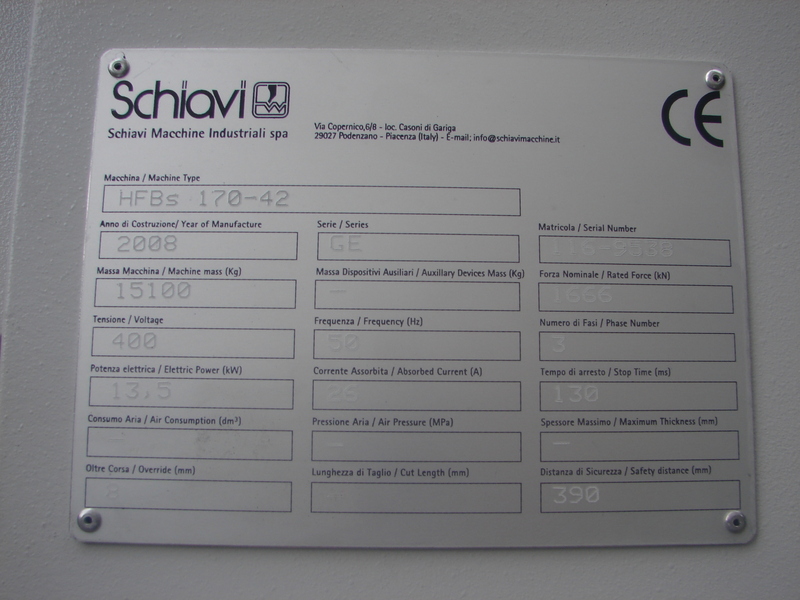 Punch press machine AMADA VIPROS 255, production year 1999. 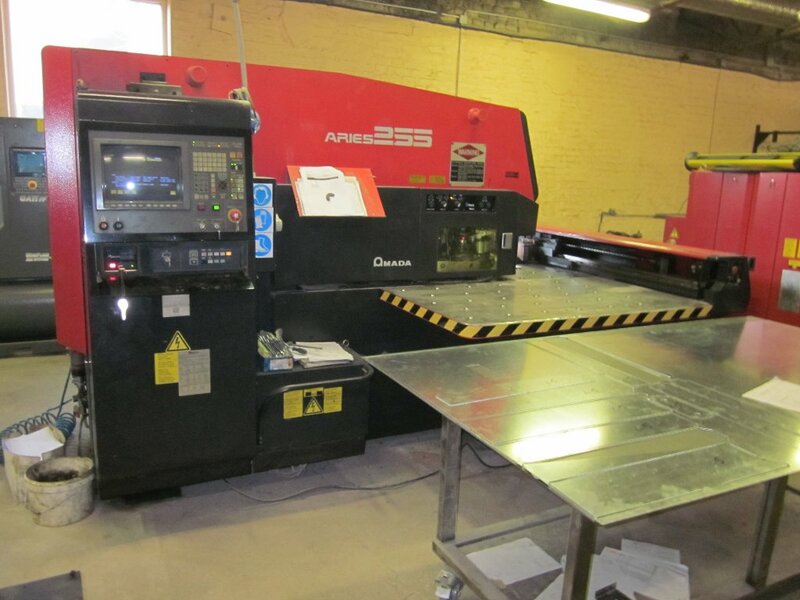 4mm mild steel , cutting length 2500mm. 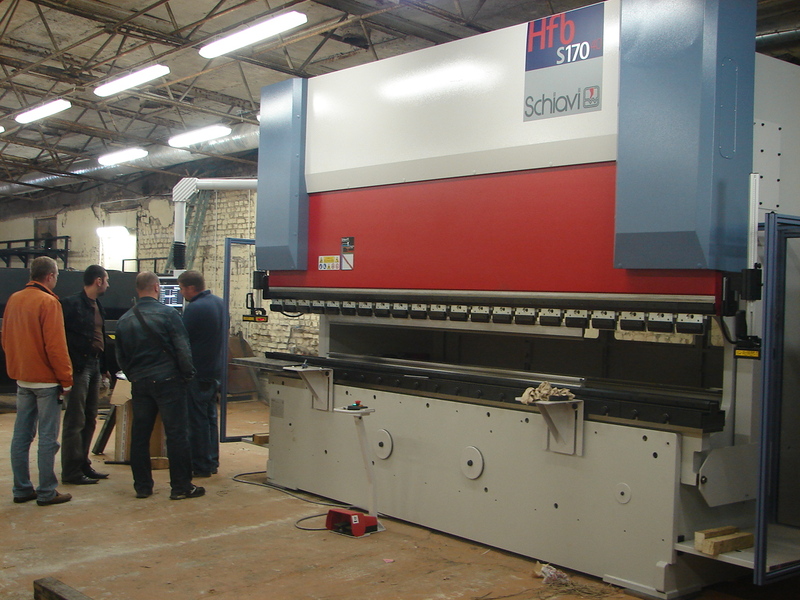 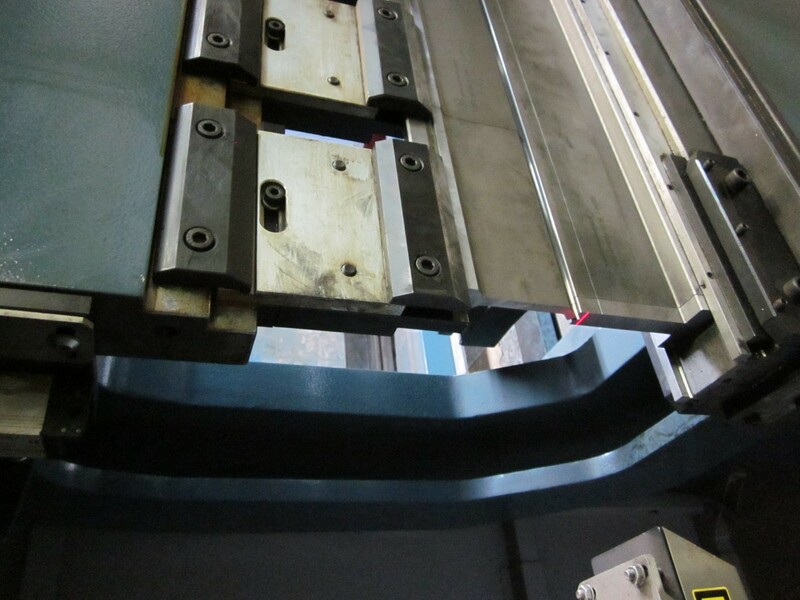 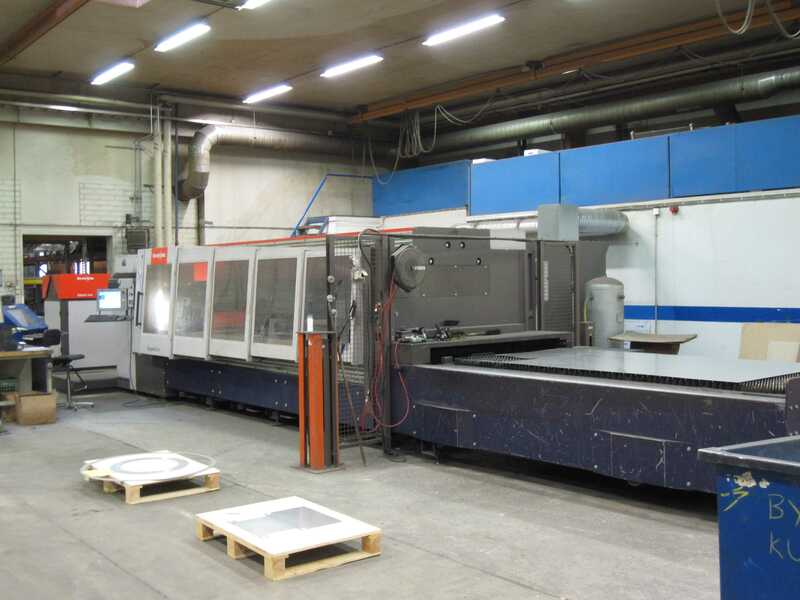 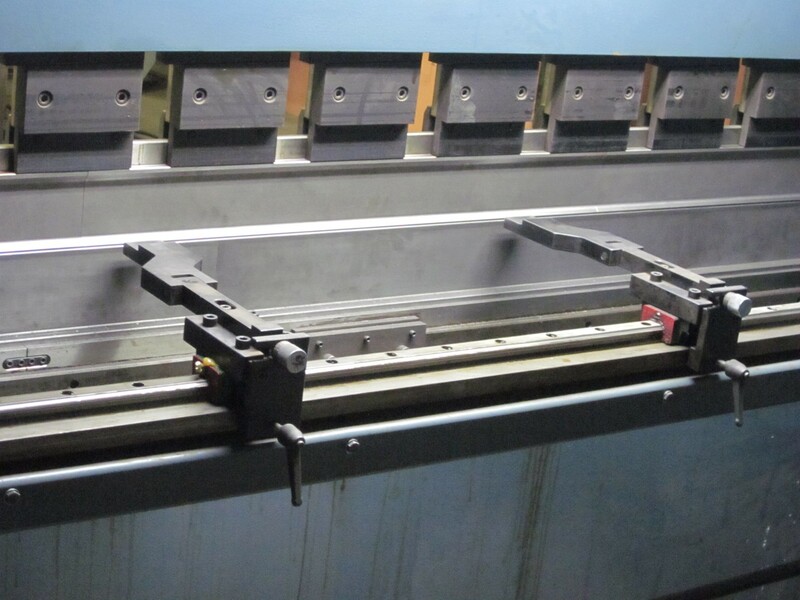 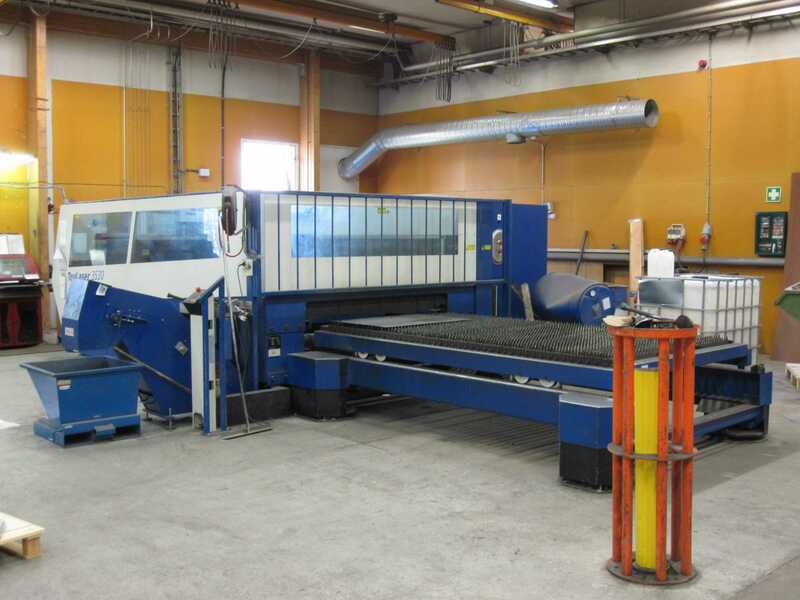 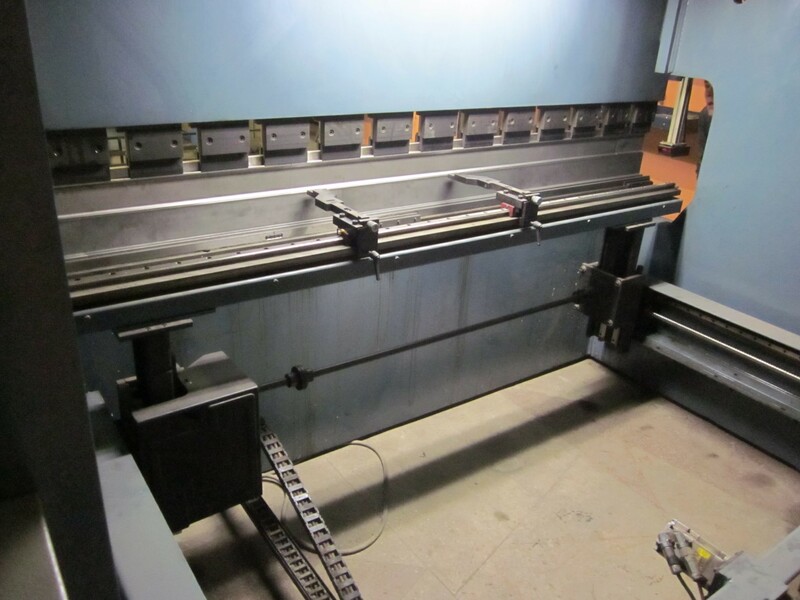 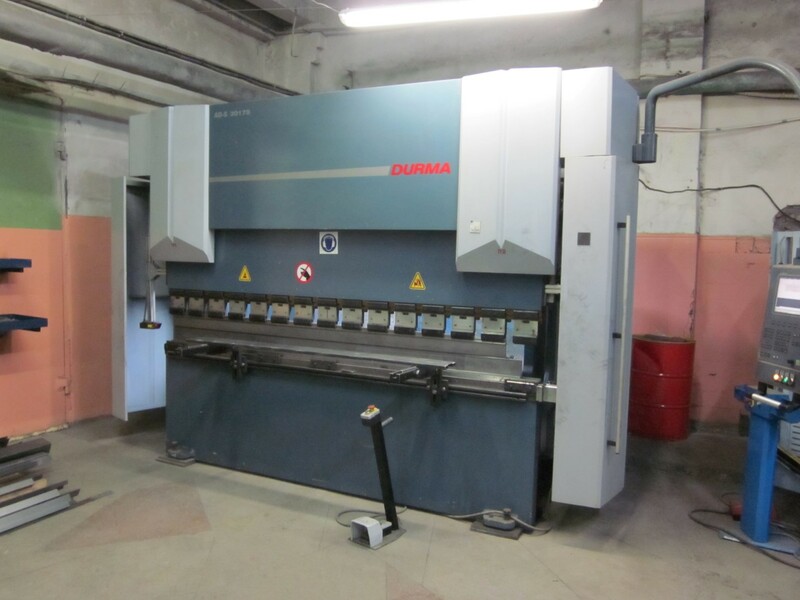 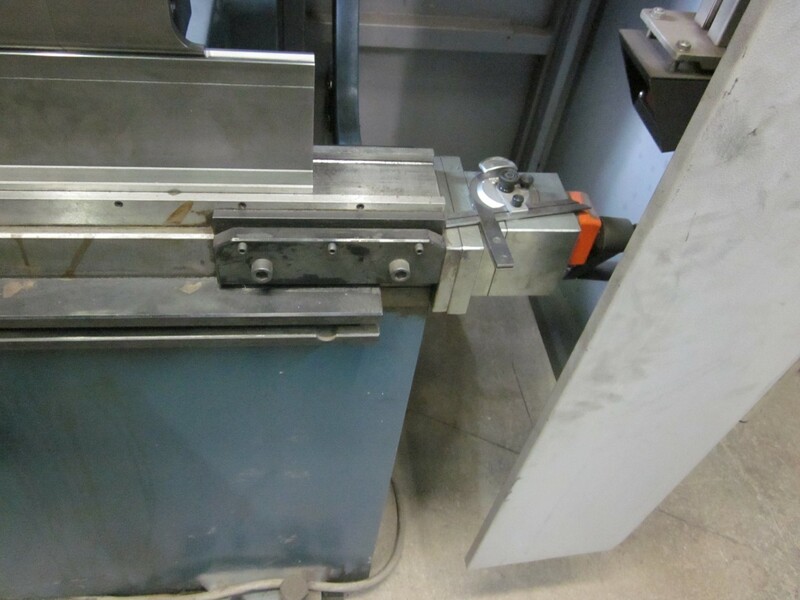 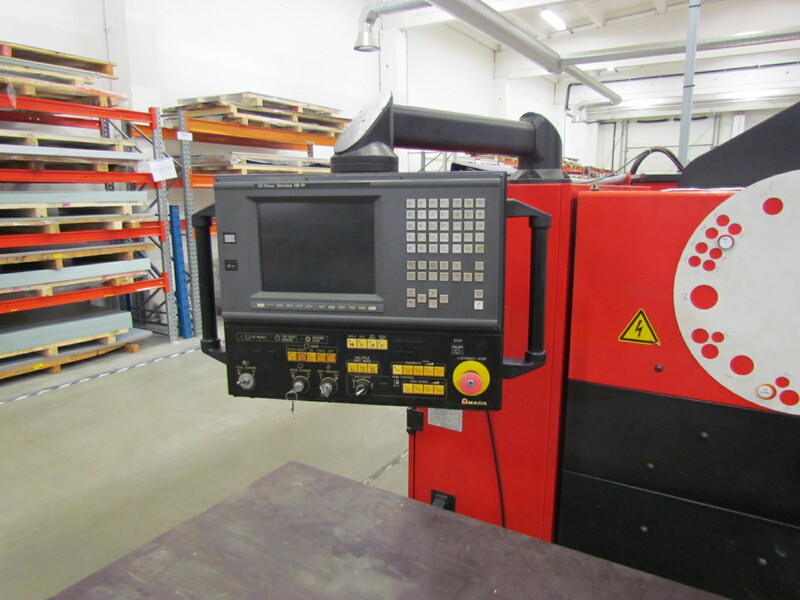 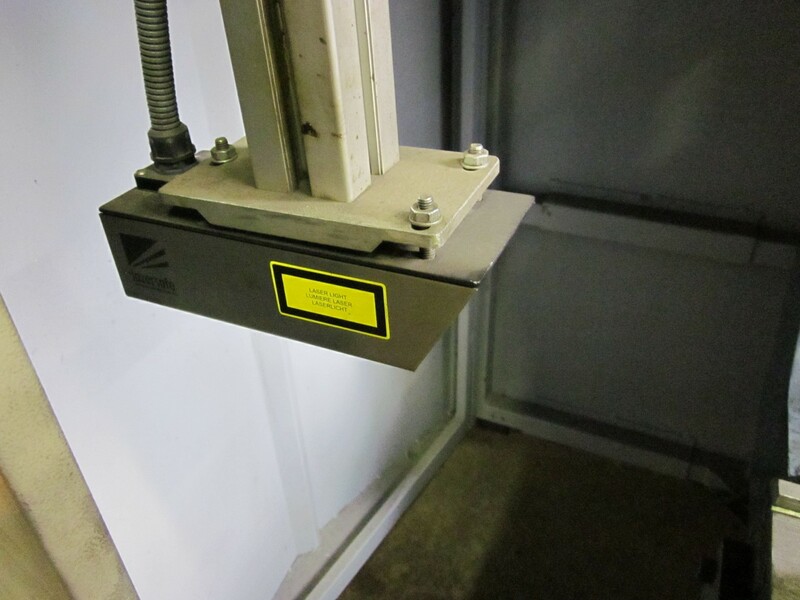 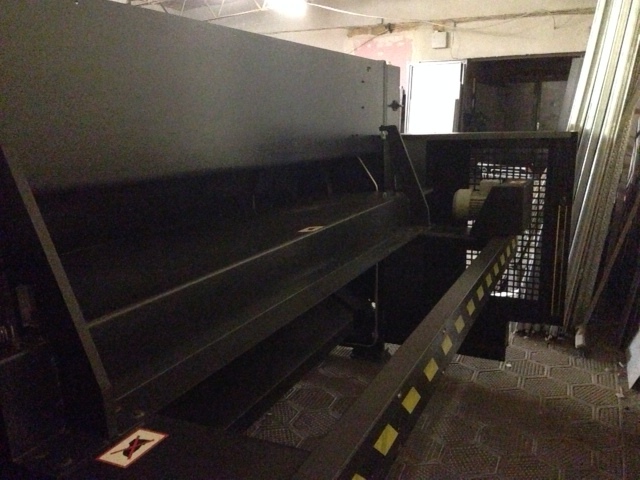 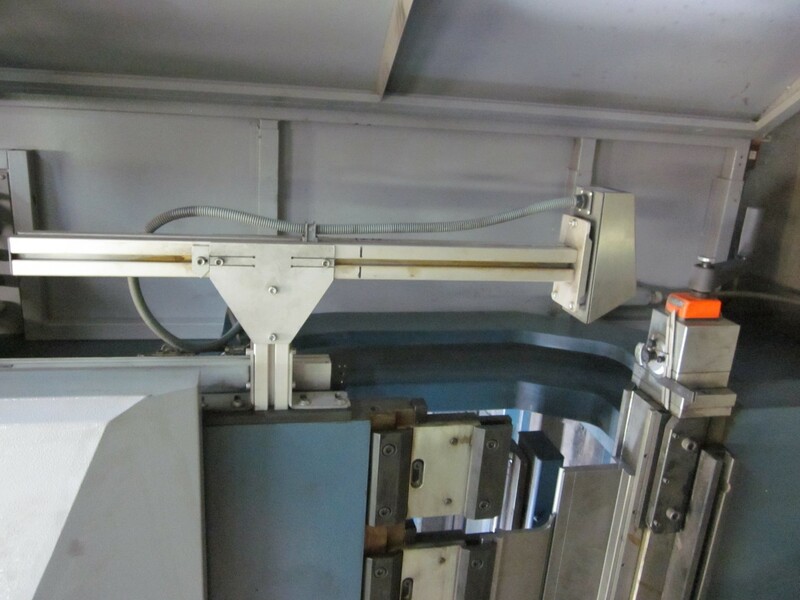 Press brake DURMA , production year 2007, force 175 tonns, bending length 3050mm.